Greetings Brothers, I have been asked to assist Fr. As Pope Benedict XVI nears the fifth anniversary of election as the Successor of Peter, the Knights of Columbus are inviting the faithful to join in a novena for the Holy Father. 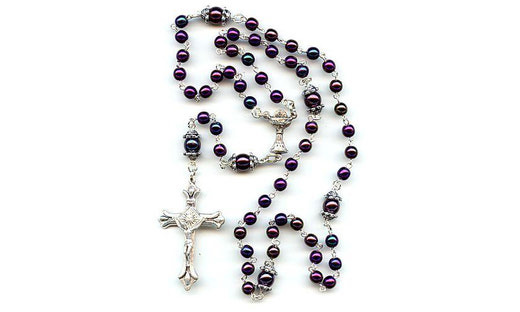 Imagine what might happen if every Catholic in the world would pray a Rosary on the same day! 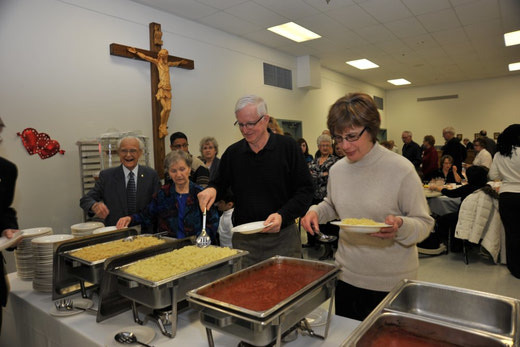 Susan and Richard Schmaltz are the two organizers of the project(s) that the team of 7599 Knights, and other STM parishioners went to volunteer for.